Otoplasty is a type of cosmetic ear surgery that can involve reshaping or reducing the size of ears that are too large or prominent in relation to the surrounding facial features. Otoplasty is also one of the few types of plastic surgery that is more commonly performed on children or teens. However, adults may also want to correct their large or deformed ears too – and they certain can! Otoplasty can successfully be performed on both children and adults. In general, adults seek otoplasty for the same reasons that children do. Otoplasty is used to improve the appearance of ears that stick out too far from the head (“Dumbo ears”) as well as lop-ear deformities. These are congenital abnormalities that are present at birth. Most patients with protruding or prominent ears suffer a great deal of embarrassment and peer ridicule. This is why many parents choose otoplasty for their child. However, if you did not receive ear pinning surgery or otoplasty as a child or teen, it is not too late. For adults, otoplasty can be a life-changing procedure that not only boosts your self-esteem but also allows you to express yourself more freely. For example, both men and women with overly large ears tend to wear their hair long to cover up their ears. Women may even avoid wearing earrings in order to keep attention away from their unsightly ears. With otoplasty, you can gain the confidence you’ve always desired. The procedure itself is also tailored to the individual patient, regardless of age. While children do have more malleable ear cartilage, adults are more diligent about finding an expert surgeon as well as more careful to follow proper aftercare. In general, the outcome can be just as successful in a child as it can in an adult. While otoplasty can be slightly different for each patient, most otoplasty procedures involve an inconspicuous incision in the natural crease behind the ear. Skin and cartilage can be removed and reshaped to present a more balanced and attractive ear. Recovery and healing from otoplasty typically takes a few weeks. You will be given special post-operative instructions about protecting your ears for several weeks after your surgery. 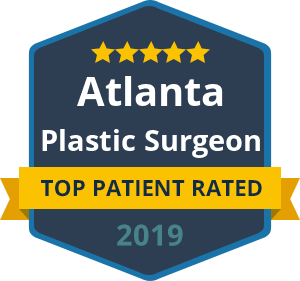 The success of any plastic surgery, including otoplasty, relies on the skill and experience of the plastic surgeon you choose. At Beverly Hills Center, we have one of the nation’s leading facial plastic surgeons. 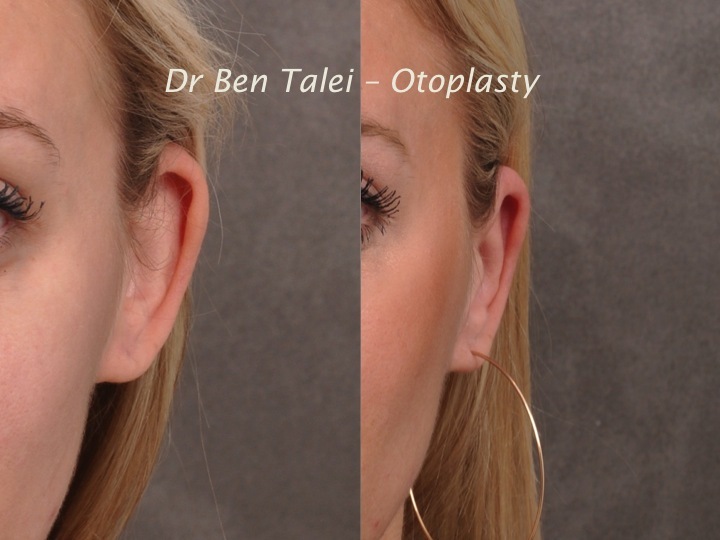 Dr. Talei performs otoplasty and other cosmetic ear surgeries with the highest level of expertise. Call today to schedule your consult for adult otoplasty.